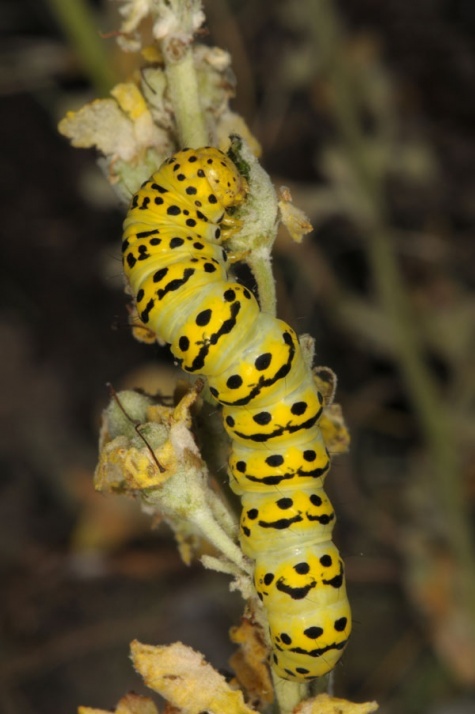 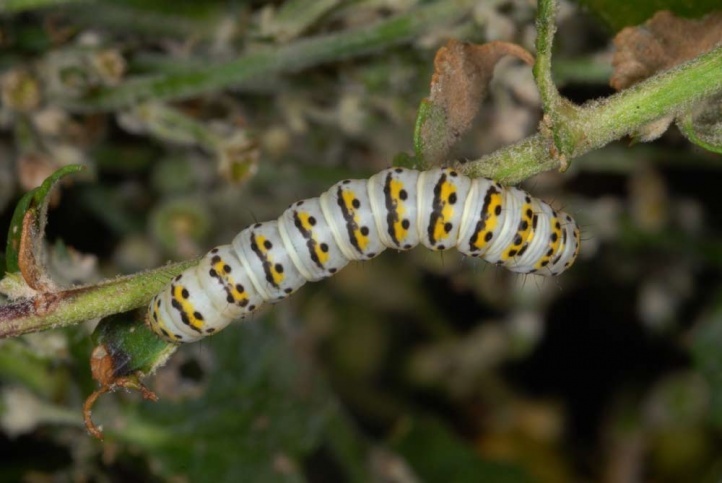 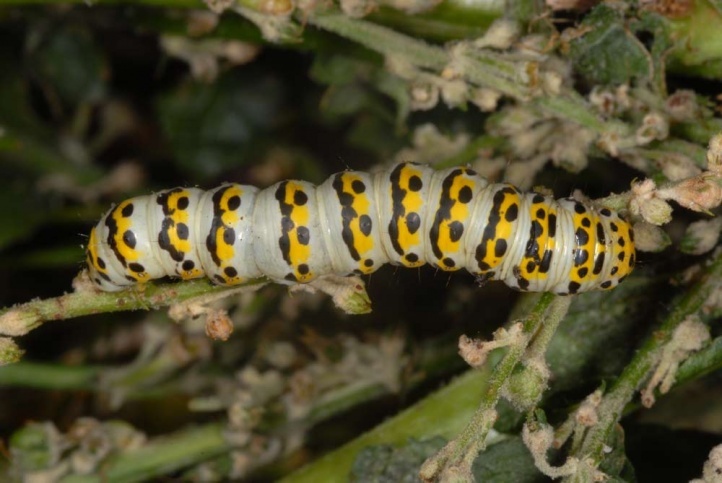 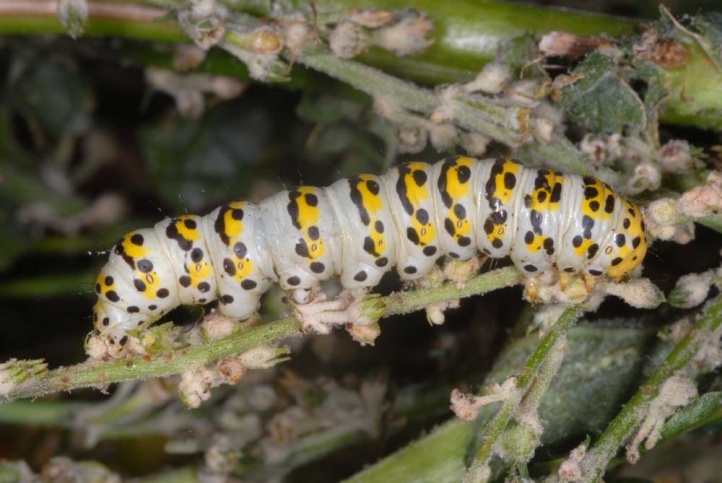 The caterpillars feed on Verbascum species. 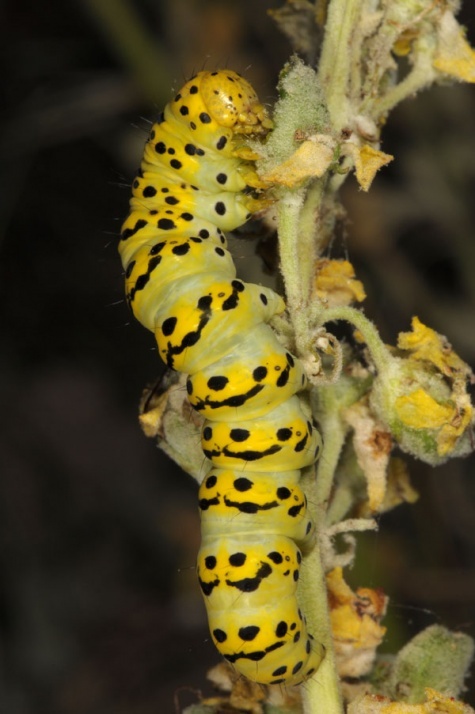 Verbascum lychnitis is the most important species. 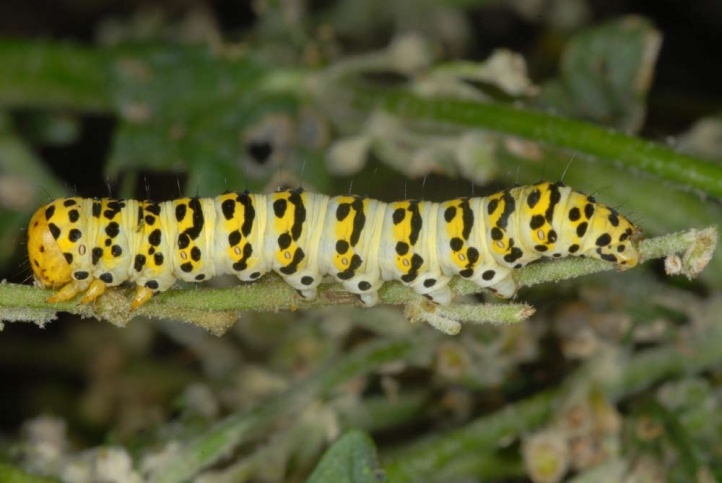 Cucullia lychnitis inhabits warm edges, embankments and nutrient-poor grasslands with the larval host plant. 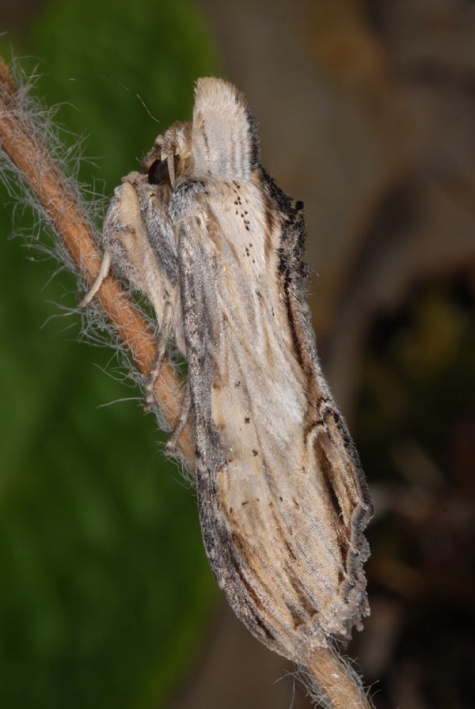 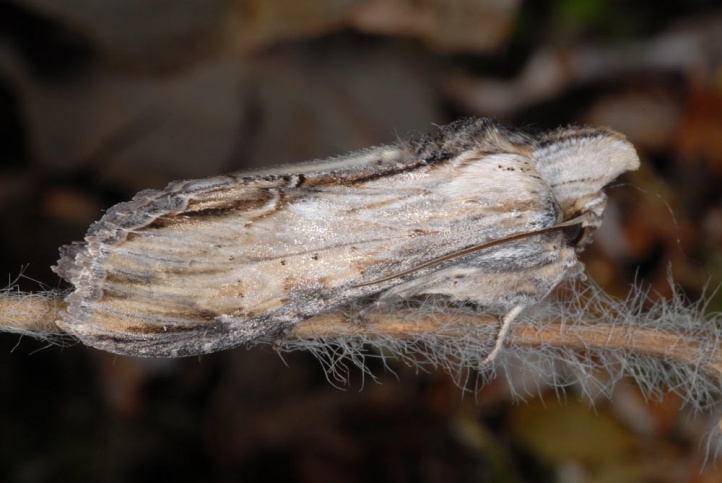 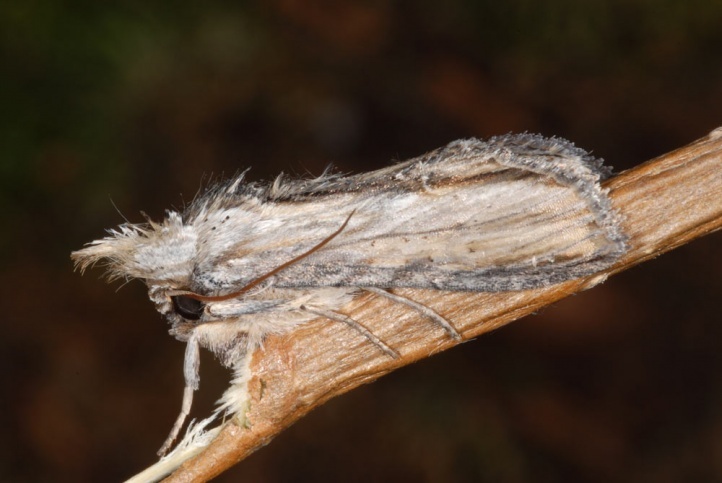 The pupa hibernates and dismiss the moth late in June or July. 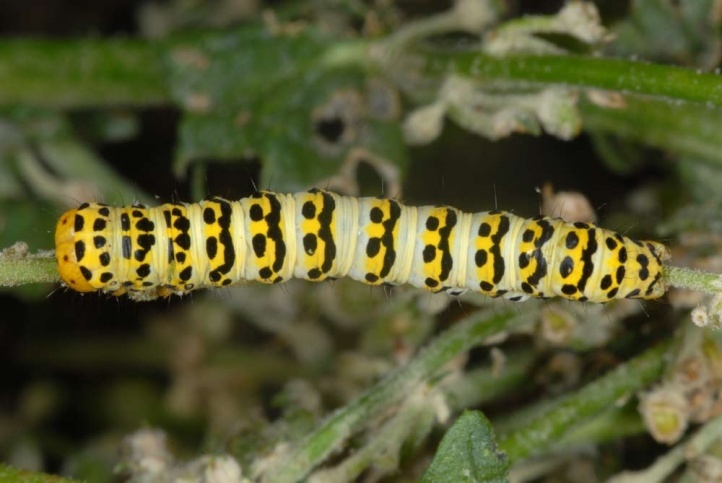 I found the caterpillars in Greece in late July 2009 and on the western Swabian Alb in late July 2011. 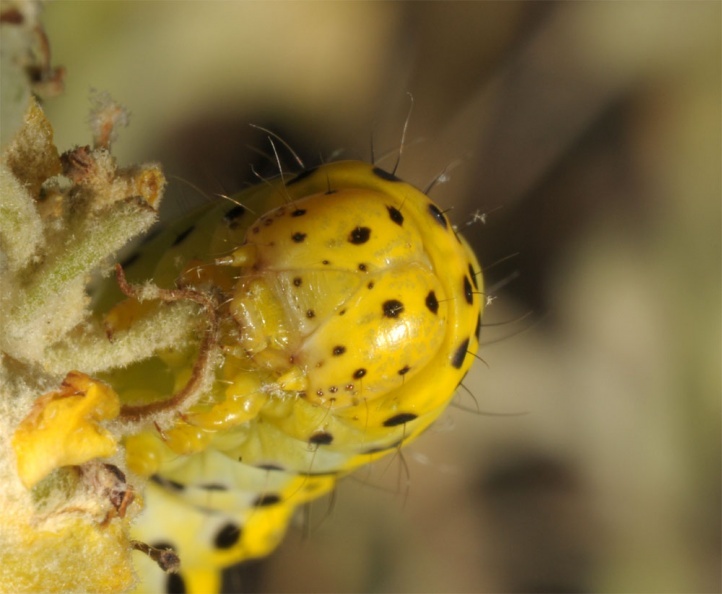 They live from July to August open at the plant also during the day. 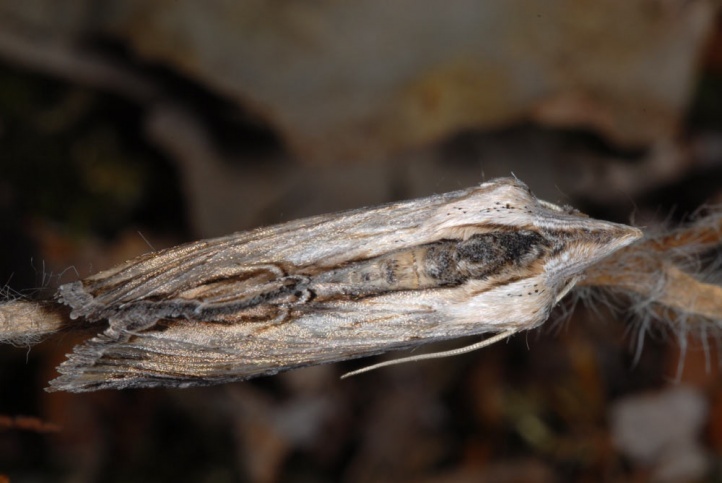 In Central Europe Cucullia lychnitis is endangered in many places or has already disappeared. 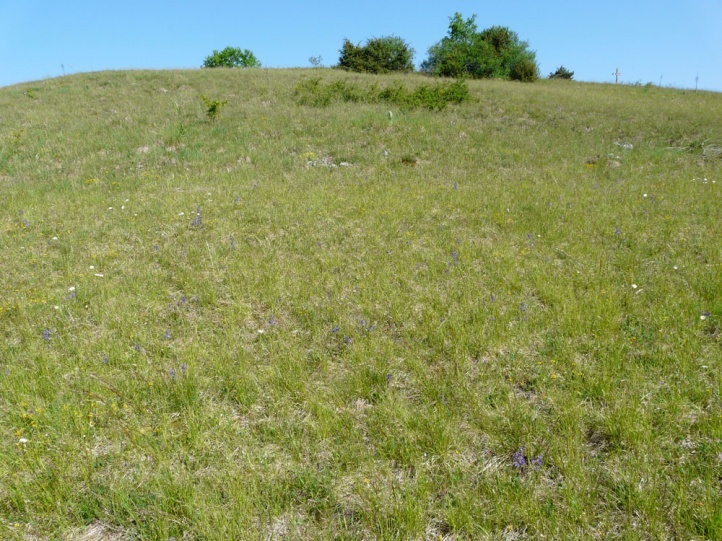 Cause is the loss of unused or only extensively managed terrain by overbuilding, eutrophication, succession or especially agricultural and forestry intensification. 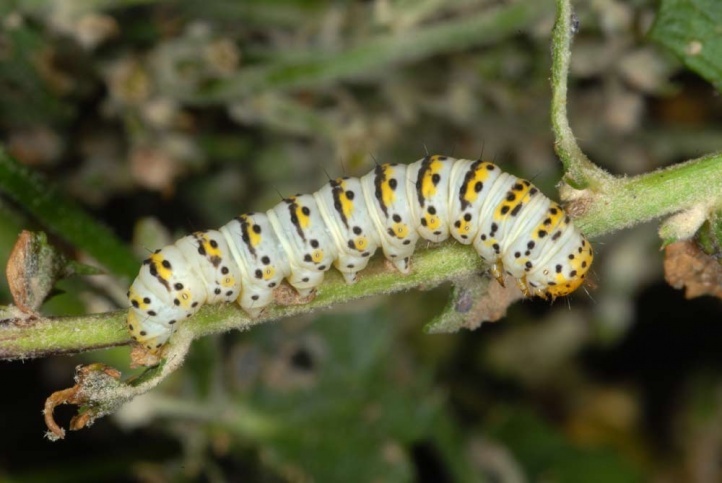 Cucullia lychnitis occurs across Southern and Central Europe and Asia Minor to Afghanistan.